There is a lot of myths and facts about reverse mortgages. 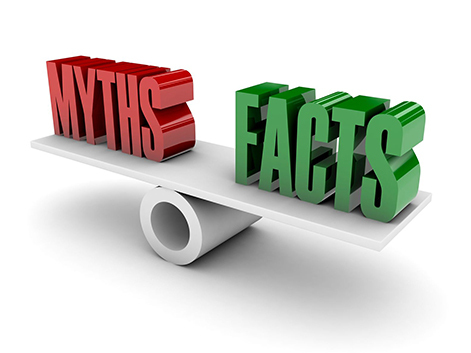 Unfortunately, more myths than facts in a lot of cases. Some families are afraid to apply for reverse mortgages because they think they can potentially lose their home. A reverse mortgage WILL NOT take your home. The professionals at Z Reverse Mortgage will make sure you have all the facts, so that you can make an informed decision.